Short documentary. This is the story of Nadia and Mamba, a refugee couple from Burundi pursuing their dream of bringing African food to the heart of Detroit. After being forced to flee their home because of Nadia’s human rights activism, the couple and their twin daughters started a new life in the United States. 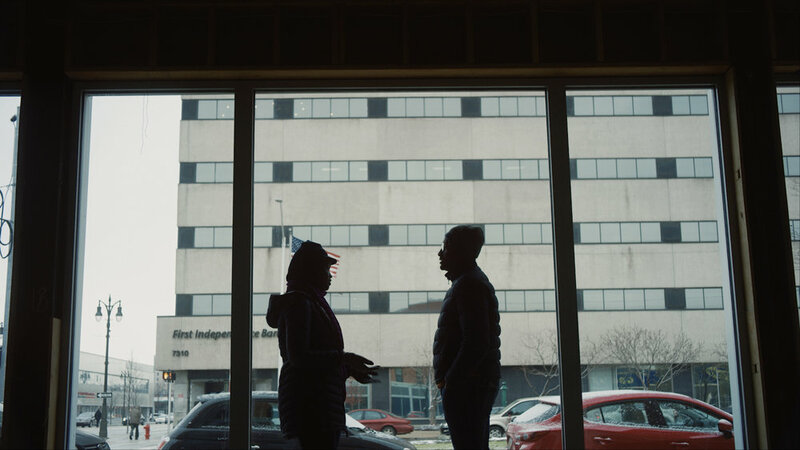 As Nadia developed a talent for cooking, Mamba joined her to become Detroit’s first East African restaurateurs…and together build their own American Dream. Produced in partnership with Michael Bloomberg’s New American Economy.